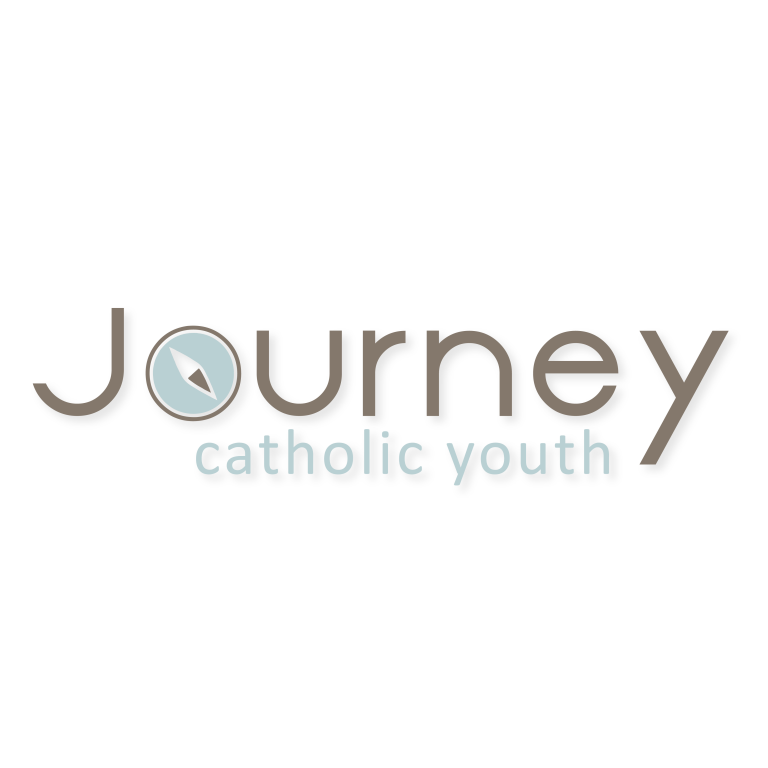 Registration forms and calendars can be found outside of the church in the Narthex, in the Religious Education Office or you may download the registration form from the link below. 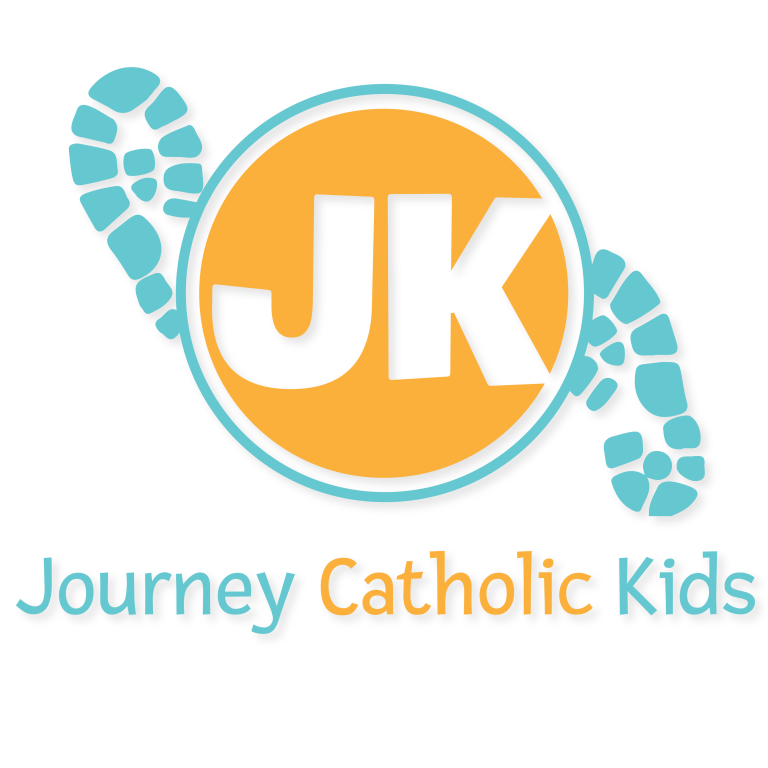 Drop the registration form off in person to the Religious Education Office(located inside the school) or Parish Office, Monday-Friday 9AM-4PM. Drop the registration form off in the collection basket during any weekend Mass at St. Rita.